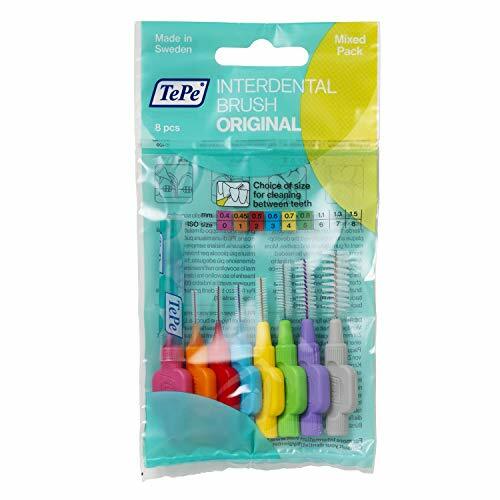 This isn’t a recommendation that’s easy to summarise in a sentence, but if you’re just getting started with interdental brushes, in a rush and you want the best all-round choice, check out this mixed pack from TePe. There is a slightly longer (but not exhaustive) version of that answer, so if you want to delve a tiny bit deeper then jump to this section that explains the TePe product range — there may be a brush size that is best for you. 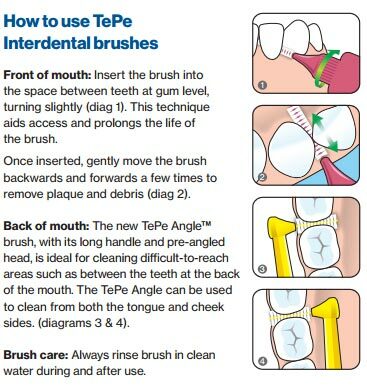 In the first section below we explain why we typically recommend TePe brushes as the best for interdental cleaning, and include purchase links. In the second section we include a comprehensive guide to interdental brushes; what they are and how to use them. 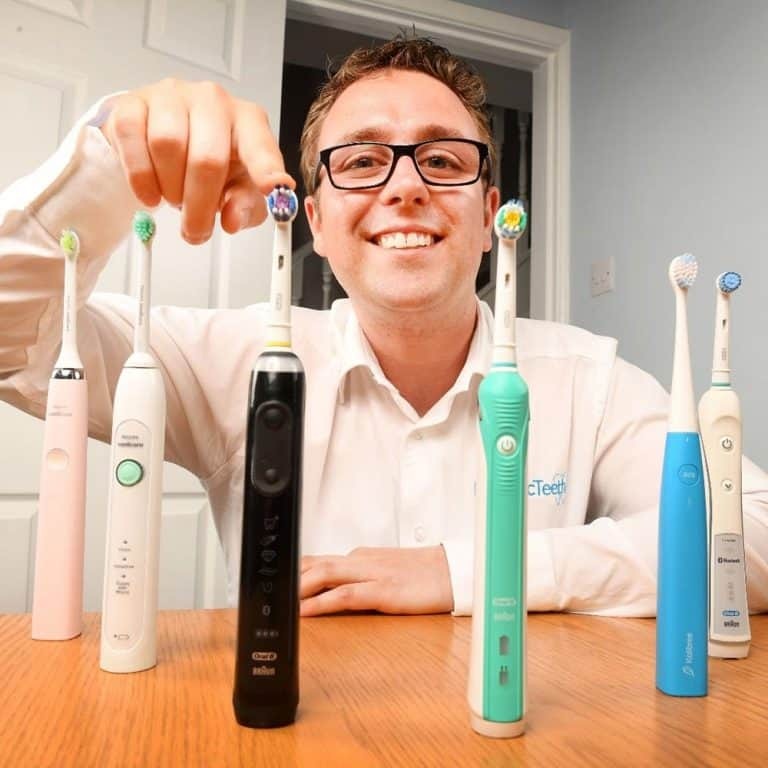 TePe are a Swedish company who have been manufacturing oral hygiene products since 1965. They have a dedication to the products design, their production, their customers and the community like few other brands. In fact TePe’s headquarters are still based in Malmo, Sweden where the company began. The products are produced here too, using renewable energy. Evolving from a tooth stick that founder Henning Eklund designed in 1965 TePe have a much broader range of products from toothbrushes to tongue cleaners but they are perhaps best known for their interdental products, that now puts them as one of the leaders in interdental cleaning. 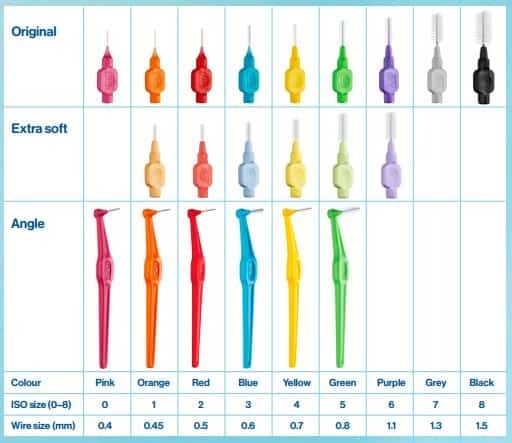 With years of experience in creating products and working with dental professionals, nowadays there is an exceptional range of products on offer to suit the interdental cleaning needs for all of us. The products often come in a range of colours and these colours correlate to the different sized brushes, to make it simpler for you to know and select the right ones for you. Like floss, particular size and type interdental brushes are better suited to some individuals more than others. The handle size and softness of the bristles is one thing, but another is the brush size. The size of the brush is the diameter – in other words, how wide the brush is. Measured in millimetres (mm) brushes range from 0.4 right through to 1.5mm in size. We all have different sized gaps between our teeth. I might have small gaps, you might have large gaps so you and I would need different sized brushes. The difference in size may be because of natural spaces (or lack of) between your teeth. Other things that may affect the size of the gap between your teeth include if you have had any teeth removed, or if you have previously had gum disease. However, many of us will need more than one size as the gaps will vary around our mouth. Just because we have a small gap in between the front teeth does not mean the rear teeth will as well. In fact, normally the space between the back teeth is larger than the front teeth. To help you find the right size for you, you can purchase an assorted pack (view on Amazon) to find what works for you. The classic TePe interdental brush, this option has a straight brush head and a short handle, and it comes in nine different sizes. The same sort of design as the original but with extra soft filaments and a range of 6 different sizes. Boasting a longer handle, the TePe Angle is particularly useful for getting to your back teeth. You may also find these easier to use if you struggle to grip the regular brushes, because of the longer handle. The handle allows you to reach with more ease into the back of the mouth and the angled tip makes it easier to position and reach in between the teeth. These come in six different sizes. You can get a pack that contains all six sizes here on Amazon. TePe does make a small holder for storage of up to four interdental brushes in your bathroom as well as a travel case capable of holding up to 6 of the original or extra soft brushes. A complimentary product to interdental brushes, this is like a modern toothpick and is designed to be just as effective as regular interdental brushes, but more convenient. Packaged with a convenient pocket case, the easy to use EasyPicks come in just two sizes. M/L are turquoise in colour and are suitable for medium to large gaps whilst XS/S are orange and suitable for the narrowest of gaps in the teeth. Coming in packs of 36, you get 6 strips of 6 EasyPicks. When you need one simply detach from the strip, use and then dispose of the EasyPick. The simple yet effective design achieved the RedDot award in 2016, which recognises the high design quality. 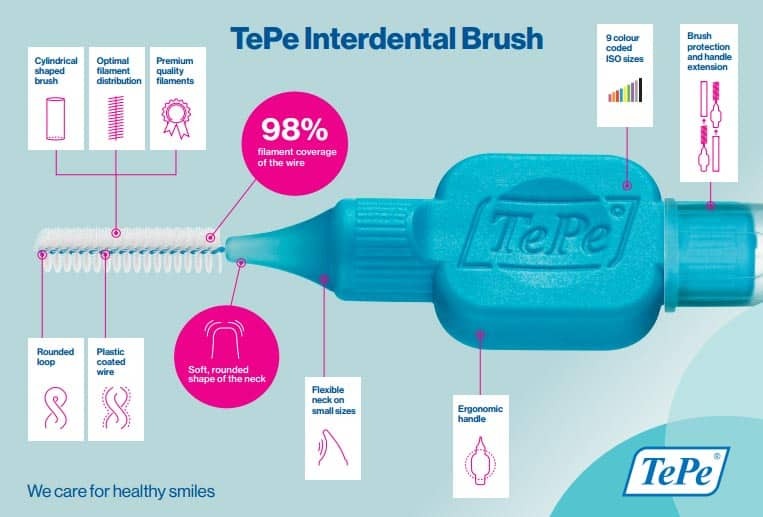 Whilst we have specifically looked at TePe as a range of interdental brushes here, they are not the only brand, despite being one of the most widely recognised and one of the best with the quality and range offered. You can buy their products from many dental practices, Amazon, many good pharmacies such as Lloyds or Boots) and most supermarkets (e.g. Sainsbury’s). Few of us really like the idea of flossing. It can be awkward, time-consuming and messy. It is something that we should do every day for the good of our oral health, but many of us do not. We are not here to preach the reasons why you should, but when you hear the dentist say remember to floss, they are not saying it just for fun. They want you to have a healthy mouth. Now, there are some great innovative solutions to flossing, and Jon is a big fan of Wisdom’s Flosser. But, there might be an even better solution for some of you. That solution is ‘Interdental Brushes’. An interdental brush is a small brush specially designed for cleaning between your teeth, where a regular toothbrush is not able to reach. Interdental brushes have small bristled heads that reach deep between the teeth to release and sweep away food debris and bacteria. Failing to use an interdental brush could lead to gum disease and ongoing health problems within your mouth. Food debris, plaque and other bacteria get trapped in between the teeth and on and along the gumline. Even with a regular brushing routine you are not reaching all the areas of your mouth. Interdental brushes like those by TePe are specifically designed for the interproximal or interdental area. The interproximal area is the gap that exists between teeth, and the gap is normally occupied by a triangle of gum. This is hard to access area where a regular toothbrush and daily brushing does not reach. By using these types of interdental products, you reduce the chances of becoming a victim of gum disease. I normally recommend TePe brushes to most of my patients, and the earlier the better. General advice would be to use the brushes everyday alongside normal tooth brushing, but most importantly before bed. Brushing alone only reaches up to 60% of the tooth surface as the toothbrush bristles cannot penetrate interdentally effectively. The size of gaps or interdental spaces in our mouths differ and it is extremely rare for one size of interdental brush to be suitable for all the gaps in your teeth. You need to find the right sized brush for you and the gaps in your teeth. Sizes vary from 0.4 through to 1.5mm. You can buy multi packs that come with varying sizes included to help you find the right ones for you. Your dentist or hygienist will also be happy to help and advise. Ensure you have the right size for the space, you should feel some friction when inserting the brush between the teeth and the gums should slightly blanche white. How you use an interdental brush does vary slightly depending on what area of the mouth you are cleaning. The front teeth are easier to clean in between than those at the back of the mouth. 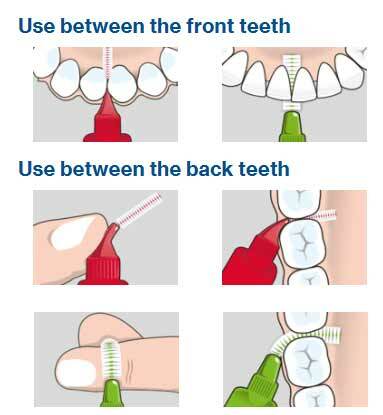 To use an interdental brush you should follow these steps. You should repeat the interdental cleaning for all spaces between teeth and only use floss to assist in cleaning the tighter gaps and the sides of the teeth that interdental brushes don’t reach or make contact with. 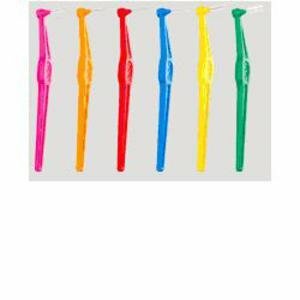 You should aim to clean with interdental brushes everyday. It need not be morning and night, unless you really want to, but general advice is once a day. General guidance is to use interdental brushes before you brush your teeth in the evening, in order to remove any food and plaque that has build up during the day. 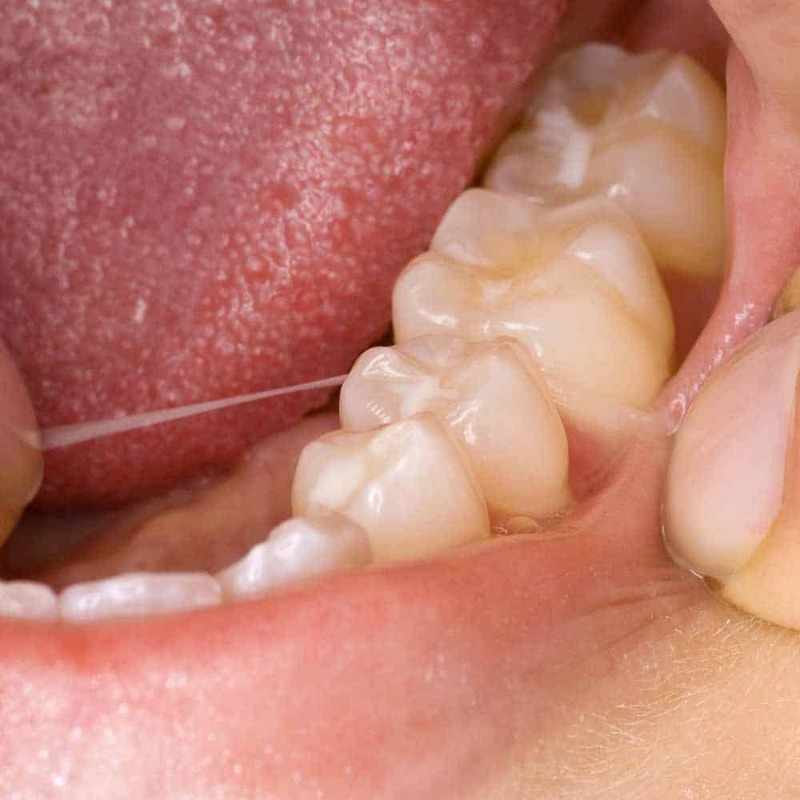 We’ve looked at this topic in more detail in our how often should you floss article. Some see the use of interdental products as an addition to regular flossing, whilst others see it as a replacement to. The brushes are designed fit into the interproximal or interdental area. This is the gap that exists between teeth and that is occupied by the gums (as shown in the image above). Floss should then be used for the smaller gap below this area, a space most interdental brushes will not reach, in between the 2 sides of teeth. No, this is not really required, but some dentists do advise it. The way the brushes are designed and the size of the bristles means it is not conducive to using paste with the brushes. However, if you are concerned and want to take extra protection for your teeth and gums when undertaking interdental brushing, you could use TePe’s Gingival Gel which contains a chlorhexidine (a disinfectant) or their interdental gel with fluoride (view on Amazon). Bleeding gums can be a sign of gum disease (gingivitis). Diseased gums can bleed very easily and regular cleaning will result in healthier gums. Should the bleeding continue beyond two weeks, or if the bleeding does not stop shortly after brushing is stopped then seek advice from a dental professional. See our post about bleeding gums when brushing teeth for more information on this. I am using Tepe’s smallest size. The problem for me is, it lasts only two days. Either the filaments are worned or the wire buckles and it become useless. Any solution for this? Thank you. Do you think this is because of how small the gaps are between your teeth? Perhaps floss is an option? I do the flossing as well. – the size is too big which is why the filaments break as they do not have room to work and break off between wire and tooth. Both are rather negative which is why I recommend Curaprox only to my patients. They are much smaller in size and softer in handling. You can enter smaller spaces while still cleaning effectively without damaging. Of course, I also do not let patients go home without practicing the use of IDB infront and with me to ensure that they are manually capable and understand it. Like the other commenter, I too am disturbed by the idea of throwing out plastics regularly (and of more being produced for my use). GUM makes an interdental brush that has replaceable brushes for one handle. That seems like a better solution. My hesitation with the GUM product is that they have an “antibiotic agent” on the bristles. I am trying to figure out if that material will get in my mouth and kill beneficial bacteria. I have not got an answer from GUM yet. Do you happen to know? My hygienist recommended Tepe first, but said that the GUM product would be okay for me because I have pretty standard sized gaps. GUM does not have the range of sizes that Tepe has. Thanks for your comment and for bringing GUM to our attention as an alternative. 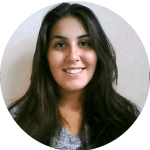 One of the next topics we plan to write about is products that are more eco-friendly and as a part of that we will investigate what the best alternatives are if you do not want to use interdental brush heads. I agree that the thought of using these so little and then throwing them away is very troubling. Please let us know whether you hear back from GUM about the antibiotic agent. In the meantime we will consult with our dentists and get back to you. Thank you for your reply, Chris. I look forward to your article about more eco-friendly dental care products. I found that Oral-B also makes an interdental brush system with a reusable plastic handle, but it has even more limited brush sizes than GUM does. Have gone back to flossing (oh dear!) but have been told that there are bamboo products out there so will investigate. Thanks for your prompt response. Are Tepes made of plastic that can be recycled? I stopped using them because I thought they were hard plastic which my council will not recycle. The thought of all these Tepes going into landfill made me sick! Can’t actually find an answer to this online – and you (together with the Tepe website) have avoided the issue. It is my understanding that the plastic cannot be recycled. Tepe are beginning to consider their environmental impact and are working on bioplastics for the future, but even these have issues with disposal, they are just better at the production stage. Thank you very much for that. I was doubtful when my dentist said yesterday, “Just put them in with your plastic recycling”! I’m sure most people don’t realise the environmental impact of these little things! I will not be using them for that reason. I appreciate you comments and point of view. I would like to see more products be recyclable. I am far from the stereotypical ‘eco warrior’ but I too am disappointed by some manufacturers and local councils. In the coming months and years we will see advances I am sure, especially as a result of the increased awareness of plastic waste that has been happening over the last year. The decision is of course yours, but please do make sure you invest in some other form of interdental cleaning. Perhaps floss (although there is plastic there) or water flossing. What were you intending to use?